Raise your glass and thrill your tastebuds as Executive Chef Josh Drage crafts a weekend of unparalleled culinary experiences. 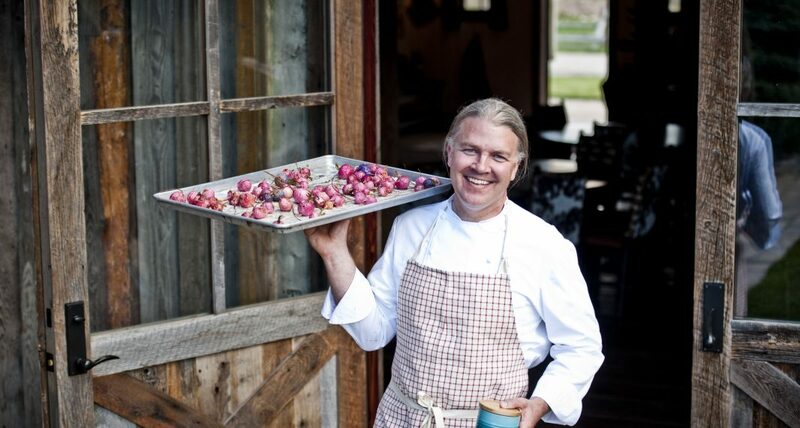 After 10 years at the helm of The Ranch’s farm-to-table culinary program, he’s inviting past Ranch chefs, local Montana chefs and nationally recognized chefs to launch his Granite Lodge kitchen. In addition to incomparable collaborative dinners, our always included adventures and Forbes Travel Guide Five-Star amenities, special events will include a cooking class, caviar and champagne social hour and a Buckle Barn dance. Book a four-night stay between April 1 and May 19 and September 6 and November 24, 2019 and receive three exclusive experiences valued at $1,200. A special offer for couples who want to rejuvenate and reconnect in the outdoors. 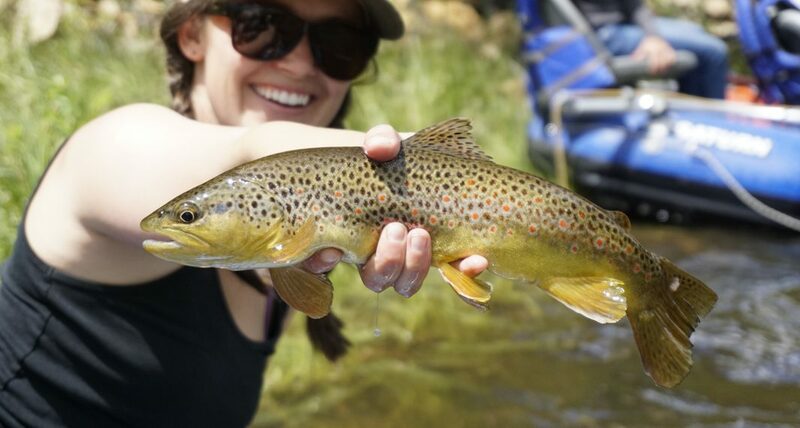 Enjoy special additions two foot treatments and 60-minute restorative massages in the Granite Spa, a private fly fishing adventure, horseback ride or private mind & body class, and a private farm-to-table tasting and discussion with a member of The Ranch’s culinary team. 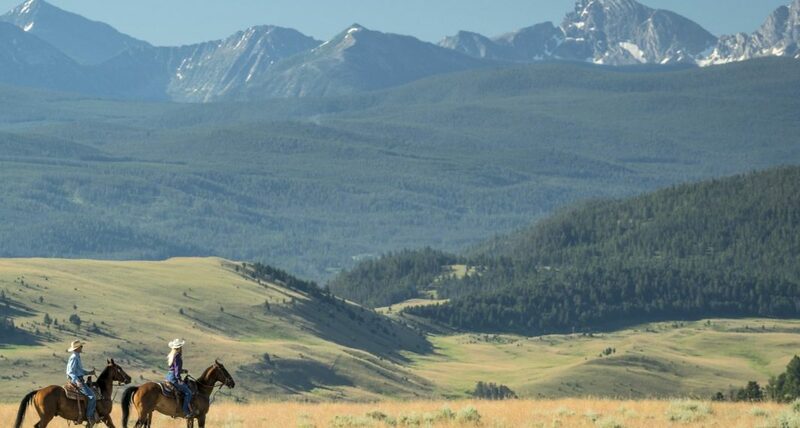 Delight in an intimate, all-inclusive getaway at the world’s only Forbes Travel Guide Five-Star guest ranch and glamping destination. Book a 4-night stay between April 1 to May 19 and September 6 and November 1, 2019 and receive three exclusive experiences valued at over $1,200.